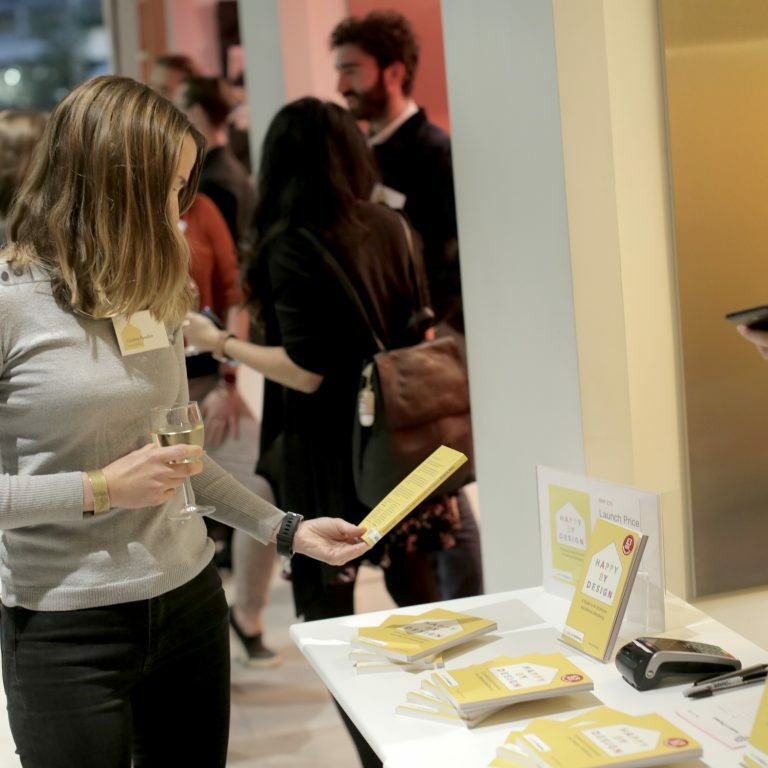 Ben Channon, Associate and Mental Wellbeing Ambassador, has authored and illustrated his first book, ‘Happy by Design: A Guide to Architecture and Mental Wellbeing’, out on RIBA Publishing. 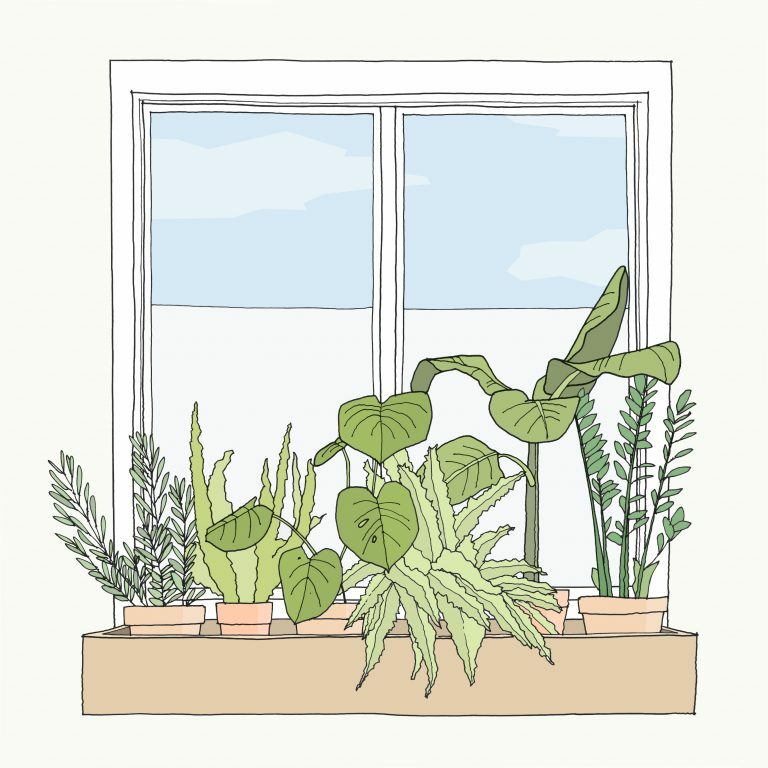 Inspired by Ben’s own experiences with mental health and Assael’s research and development into designing for wellbeing, the book opens readers’ eyes to how the buildings and spaces they use can impact their mental wellbeing. 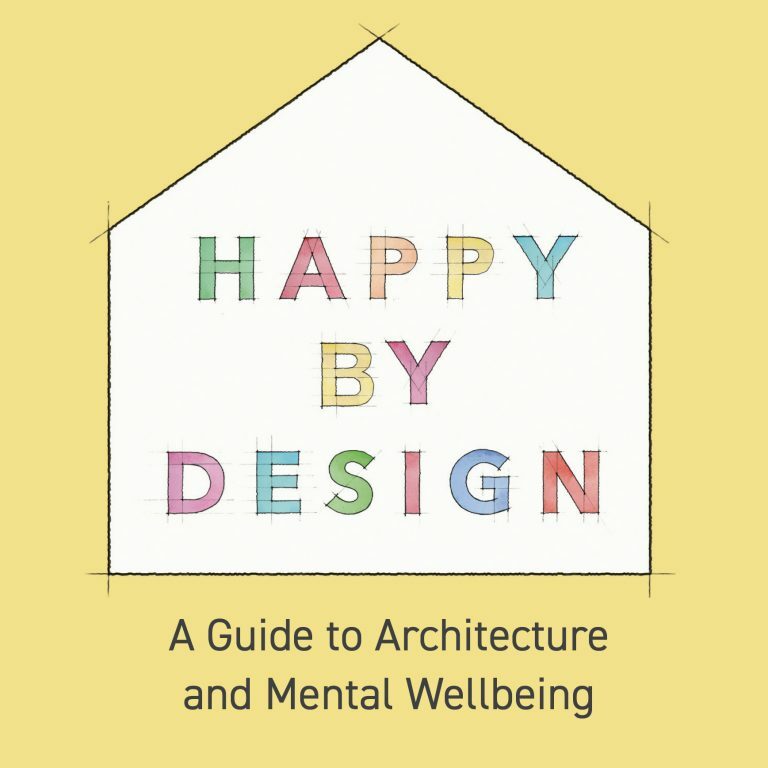 As issues around physical and mental wellbeing become more prominent in the media and wider society, ‘Happy by Design’ offers design advice on creating ‘happier homes’ and has been written to appeal to and be of use to everyone – from architects and property developers to DIY homeowners and students to employers who want to make their workspace ‘happier’ for their staff. 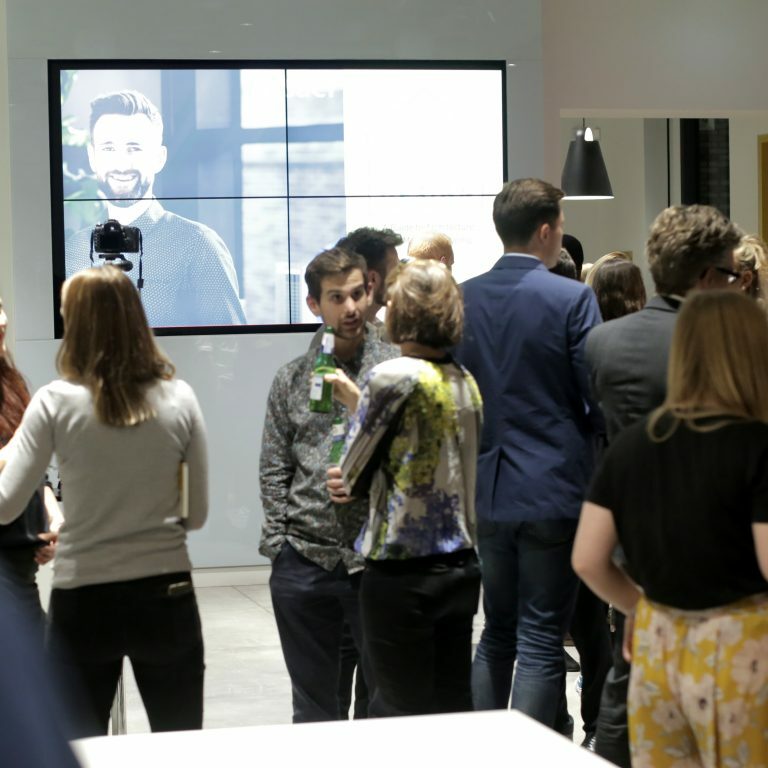 The book was officially launched on 4 October at an event at Assael’s office in London. To grab a copy of Ben’s book for yourself, you can find it at the RIBA Bookshop and on Amazon.